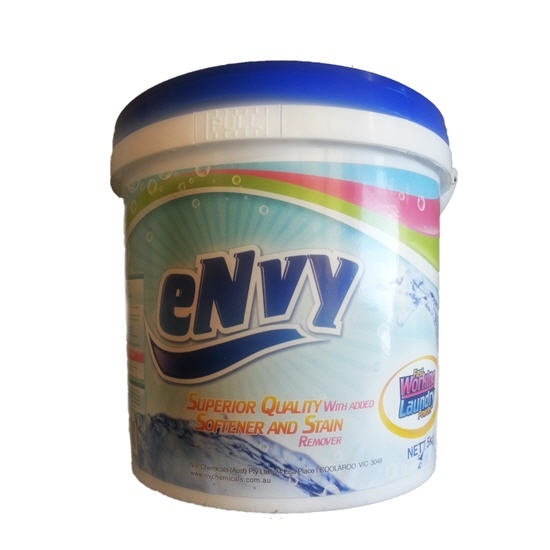 Description: Powerful commercial high strength premium washing powder. Contains strong cleaning agents, stain removers, brightener and long lasting fragrance. Suitable for front or top loading machines. ​ Product Code: 170 Size: 5 Litre or 20L Improved, heavy duty, economical, fresh fragrance.